Don't miss this opportunity to live in Palmetto Bay! 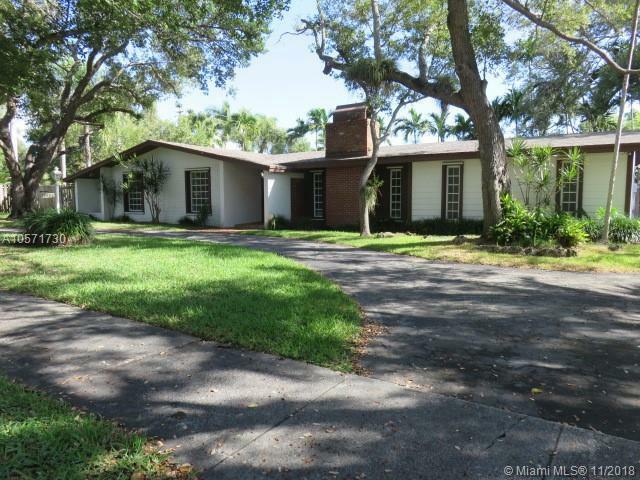 Very spacious 4 bedroom, 2 bath corner lot pool home with a double garage. Very nice living room area with a fireplace. Master bedroom has 2 walk in closets. Very nice terrace with a built in grill and screened pool. Close to great schools and shopping. Property is being sold in "AS IS CONDITION". See attachment for PAS requirements and WFHM offer submittal in the MLS documents section. Directions: Go East On SW 168th Street To 77th Avenue. Property Is On The Corner.